I dream rats, what do they mean? Have you ever dream about rats? Do you know what do they mean? Read on to find the possible meaning of your dream. 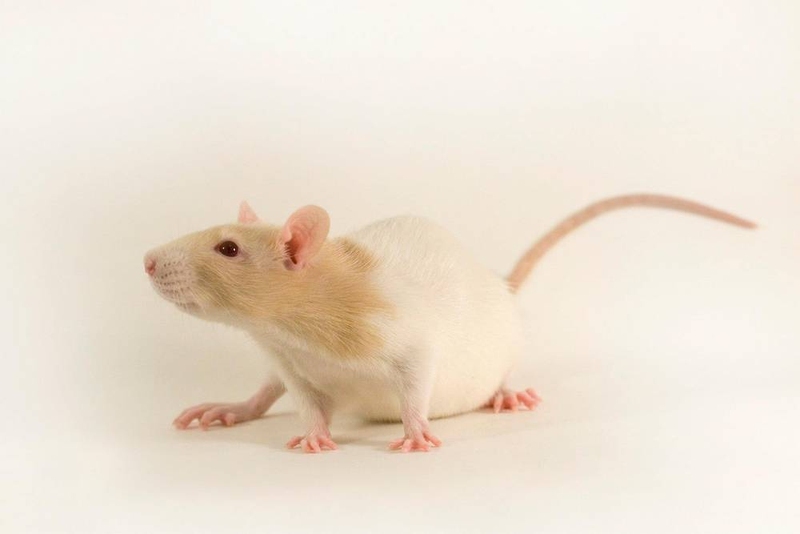 RESEARCH INTO DREAMS OF RATS :Understanding dreams is not so difficult. In practice dream symbols translate into certain words within the English language. For instance a "rat" dream may simply capture your feeling that "he is a lowlife - he never cares about anyone but himself" and so the "rat" may translate into the words "lowlife" and "uncaring". The dream uses "rat" as we would use the word "lowlife" - its simply a metaphor. KEY WORDS LINKED TO THE SYMBOLISM OF RATS? Server responsed at: 04/21/2019 10:46 p.m.